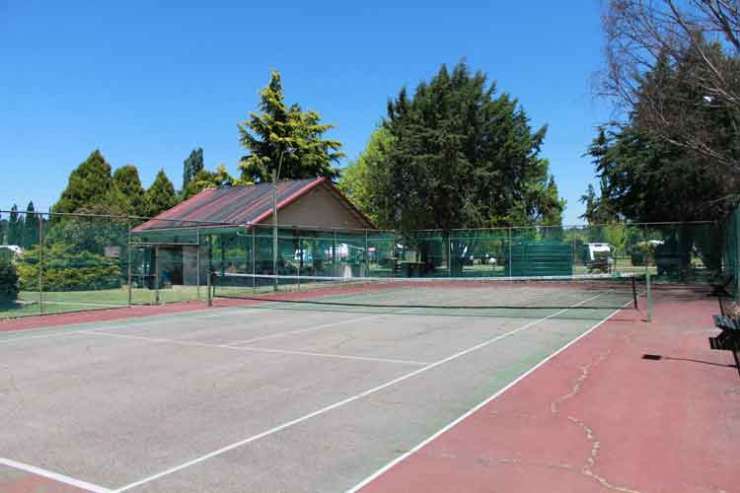 Armidale Tourist Park (Previously Pembroke) at Armidale in the New England North West region of New South Wales is an award winning Inland Park situated on 14 acres of landscaped gardens only five minutes drive from the city centre of Armidale and a short drive to the wonderful National Parks of New England. 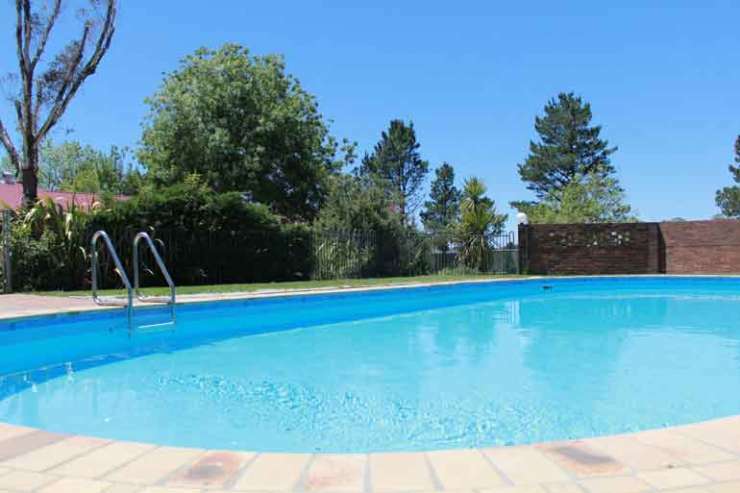 The Park offers a range of accommodation to suit every traveller. 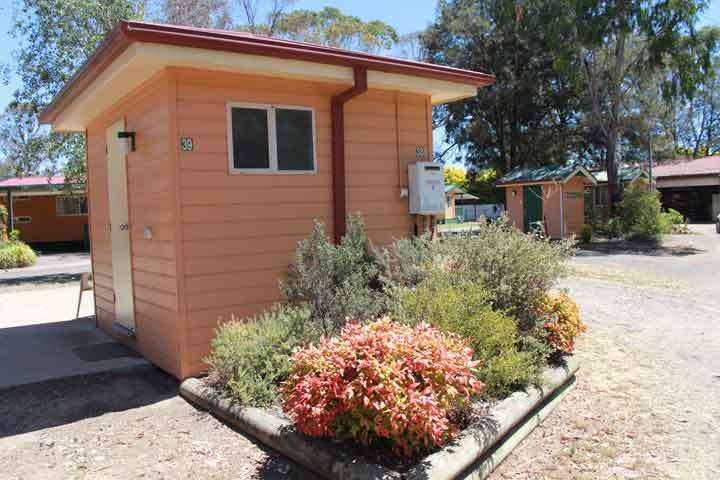 From tent sites, drive through ensuites for vans to fully self contained 1-3 bedroom cabins. 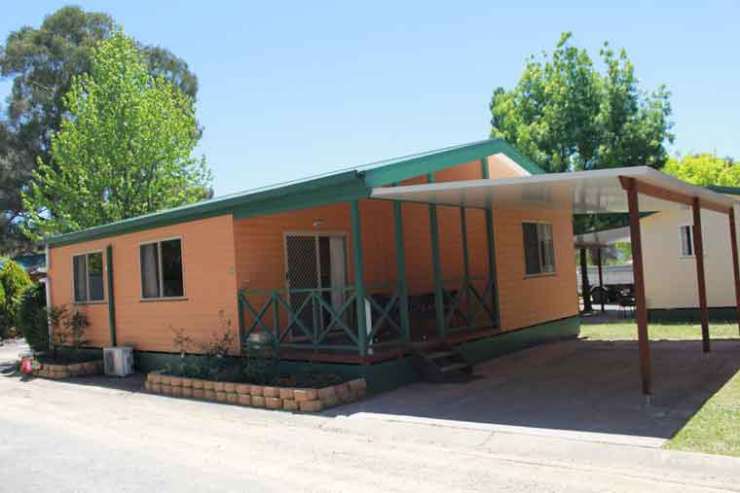 For group bookings Armidale YHA offers a 32 bed bunkhouse. 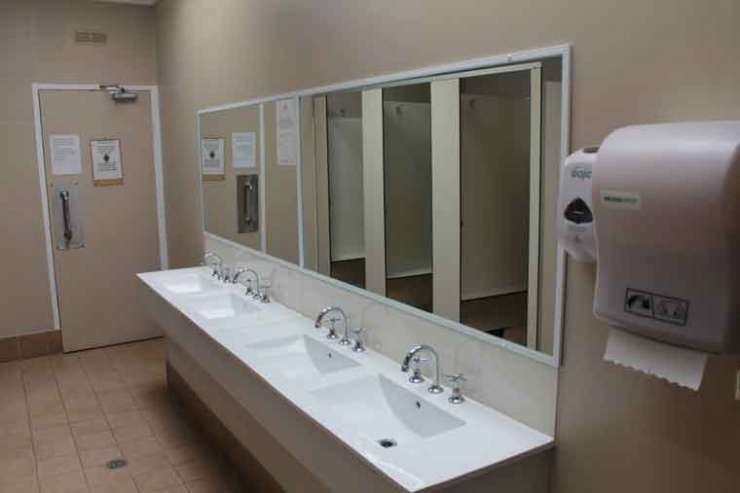 The building is equipped with laundry, recreation or conference room and a TV Library Lounge.Outside recreation includes tennis court, pool, covered BBQ area and playgrounds. The office provides internet access for guests also. 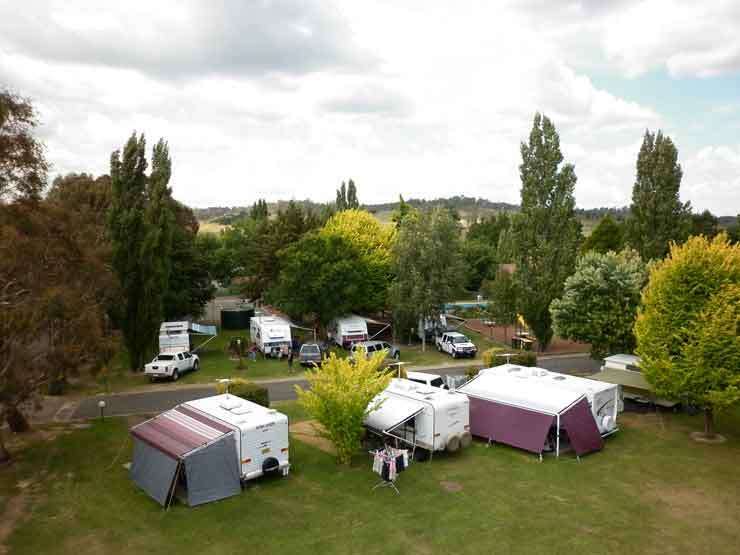 Armidale Tourist Park staff will make your stay warm and welcome as you explore and enjoy the abundant history and beauty of the Waterfall Way. 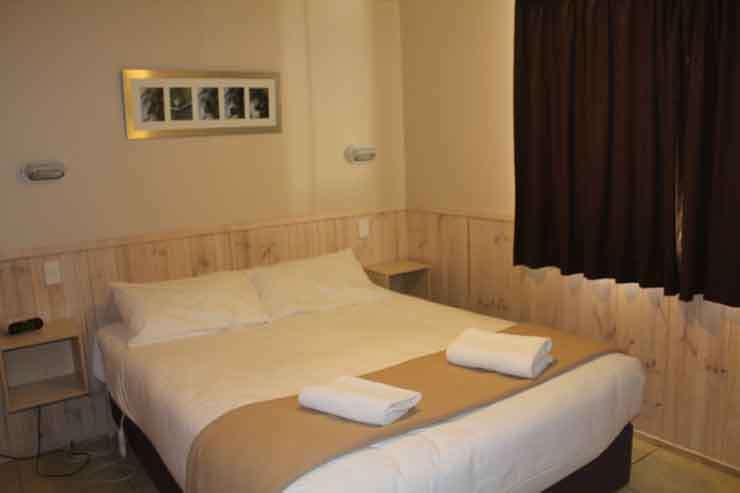 Top accomodation is our speciality. 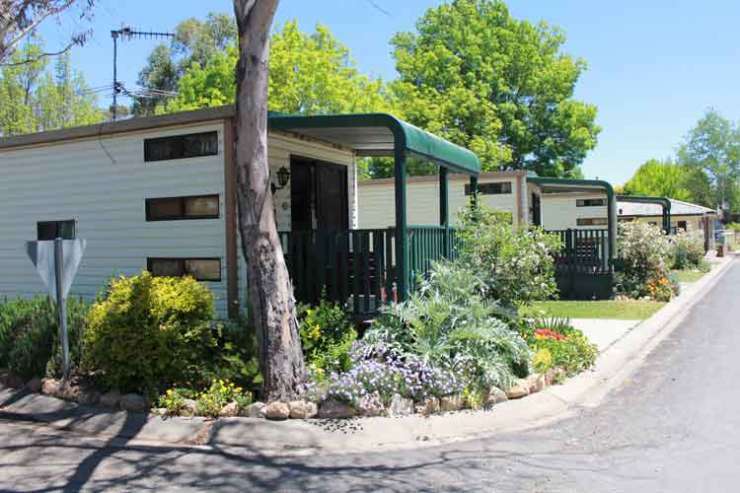 Armidale Tourist Park (Previously Pembroke) is an award winning Inland Park situated on 14 acres of landscaped gardens only five minutes drive from the city centre of Armidale and a short drive to the wonderful National Parks of New England.